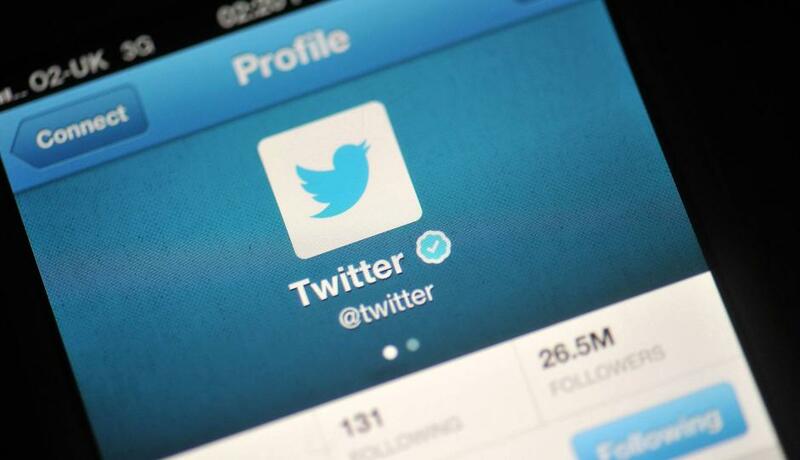 The micro blogging site, Twitter announced a new type of ad called “promoted video ads” on Wednesday this week. The ads would allow advertisers to post videos on the micro-blogging site and even measure the “reach and effectiveness” of that content. Regan added that Twitter will offer a “cost per view” model for advertisers: “This means advertisers only get charged when a user starts playing the video,” he said. “Additionally, advertisers using Promoted Video have access to robust video analytics,” such as how many people view the entire video, he said. Twitter revealed that its revenue has increased to $312.2 million due to increase in mobile ads, which are 81% of total advertisement sales. They are planning to add mobile payment options to their app. A number of Twitter users have recently spotted a shipping and payments options in the settings menu on the Android app for Twitter. The micro blogging site is looking at e-commerce to generate more advertising revenue.